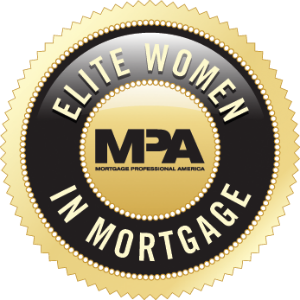 Susan Meitner learned the mortgage business from the ground up, but she wasn’t satisfied working for someone else. In 2010, after 15 years in the industry, Meitner decided to start her own business. She tracked down investors, hired a staff and founded Centennial Lending Group with a philosophy of innovation and a strong focus on customer service. Today, the company has 60 employees and was recognized as one of the fastestgrowing private companies of 2014 by Inc. magazine. Last year, Meitner published her first book, Crazy Girl, Lucky Girl: Do YOU Have the Keys for Success? The book, which describes the journey Meitner took to start her business, became a bestseller on Amazon.